As a consultant, Smash Management will be representing the owner in all specialized technical issues related to construction. Cost effective execution of the approved design. Proper application of standards set. Moreover, Smash Management can be a member of the project work approval committee. 1. Providing specialized technical assistance during the construction of both sports facilities and buildings. 2. Selecting various economical finishing materials and furniture. 3. Working with the assigned consultant on optimizing costs. 4. Providing lists of specialized local and international suppliers. 5. 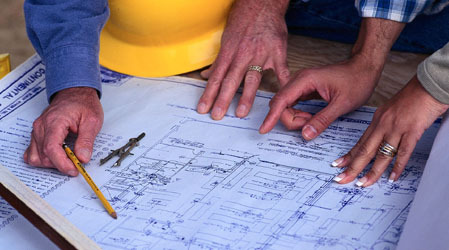 Assisting in the final work approval of the contractor mainly in all technical aspects. 6. Acting on behalf of the owner on all matters related to operations in all necessary meetings.